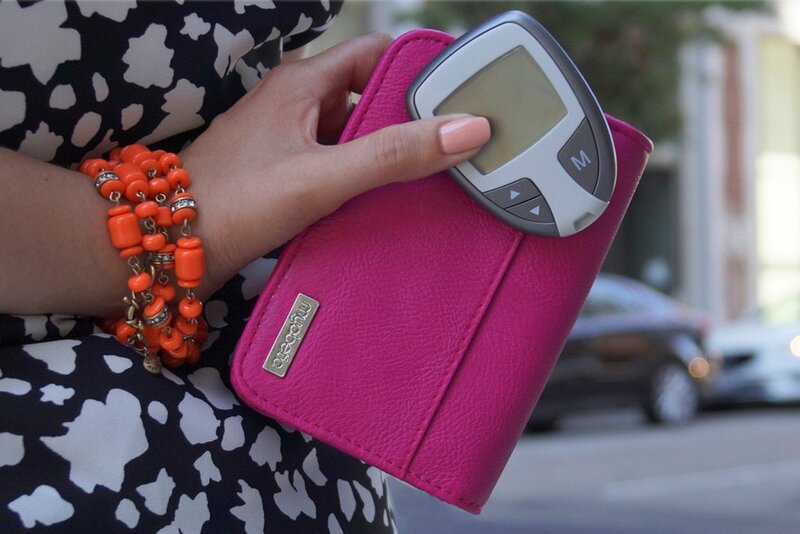 It’s time for an upgrade. 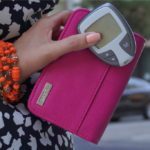 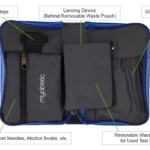 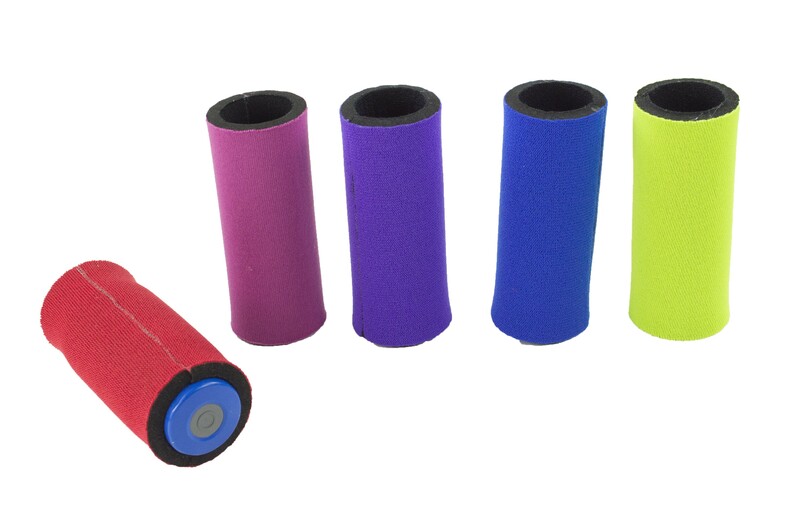 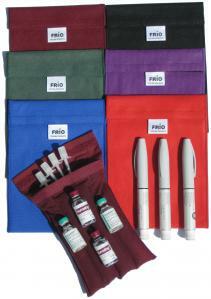 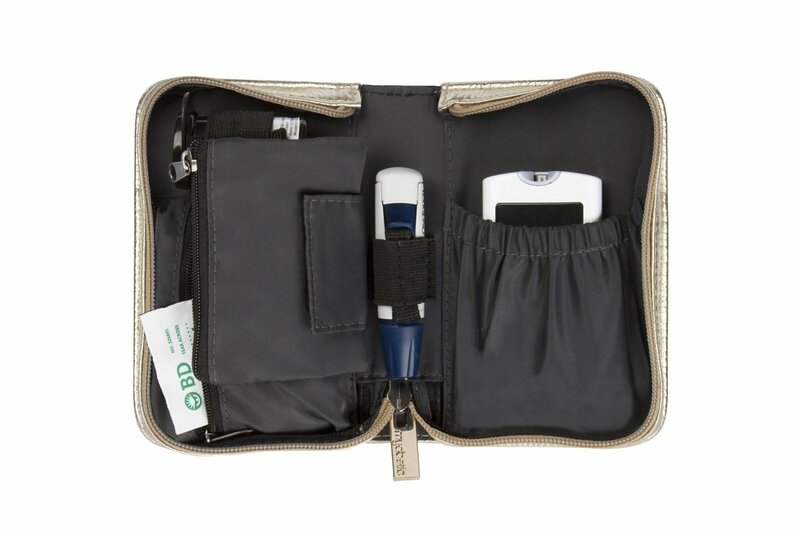 Get rid of that ugly standard nylon case and treat your glucose monitoring tools to some TLC. 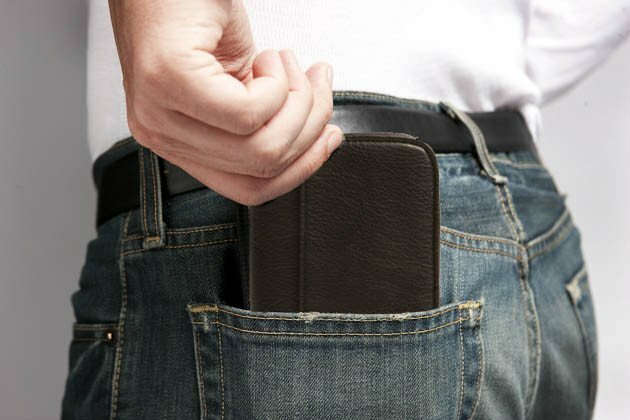 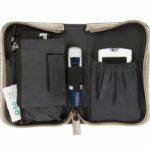 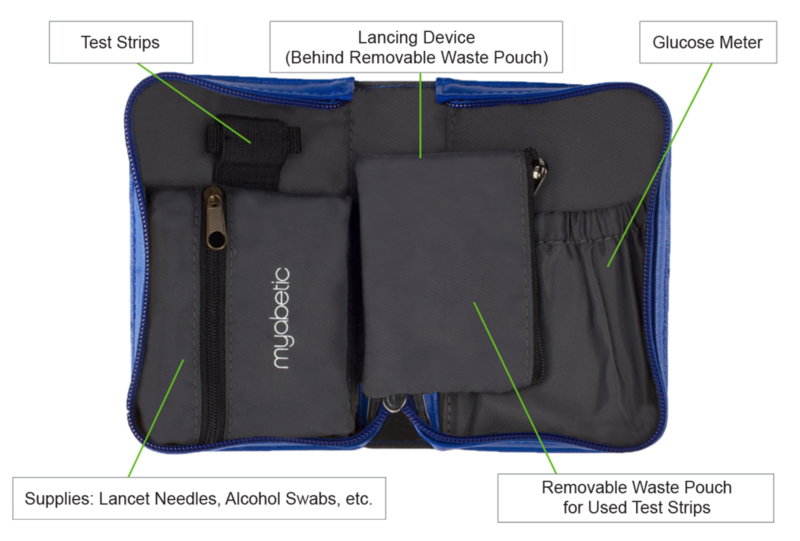 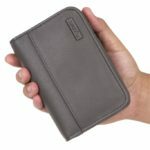 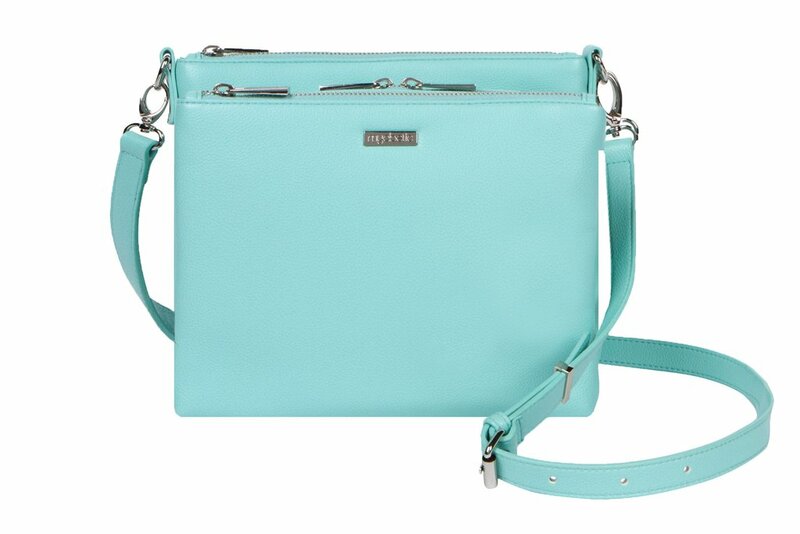 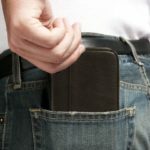 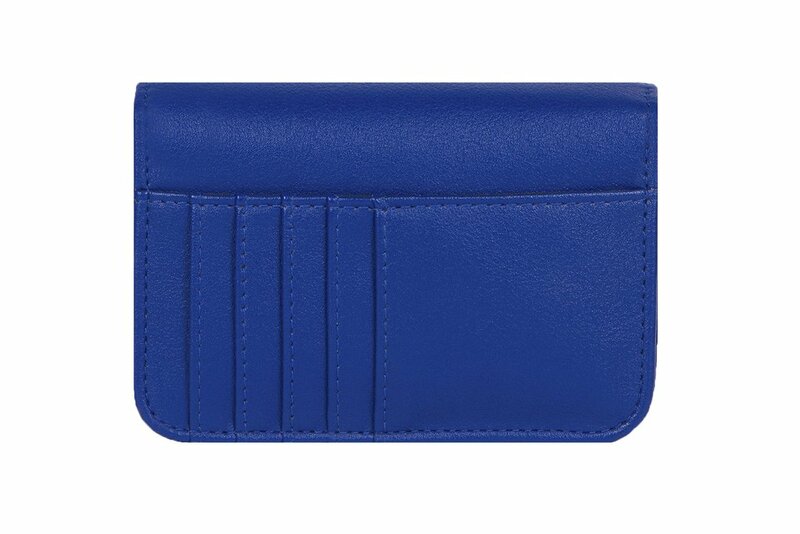 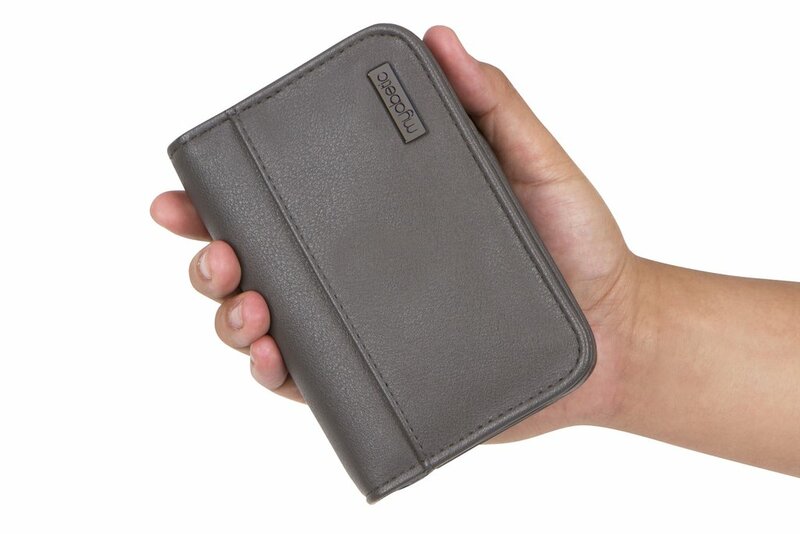 Combine your everyday wallet needs with your diabetes testing supplies into one compact, stylish case!